Start taking classes at Fighting Gravity Fitness LLC and other studios! 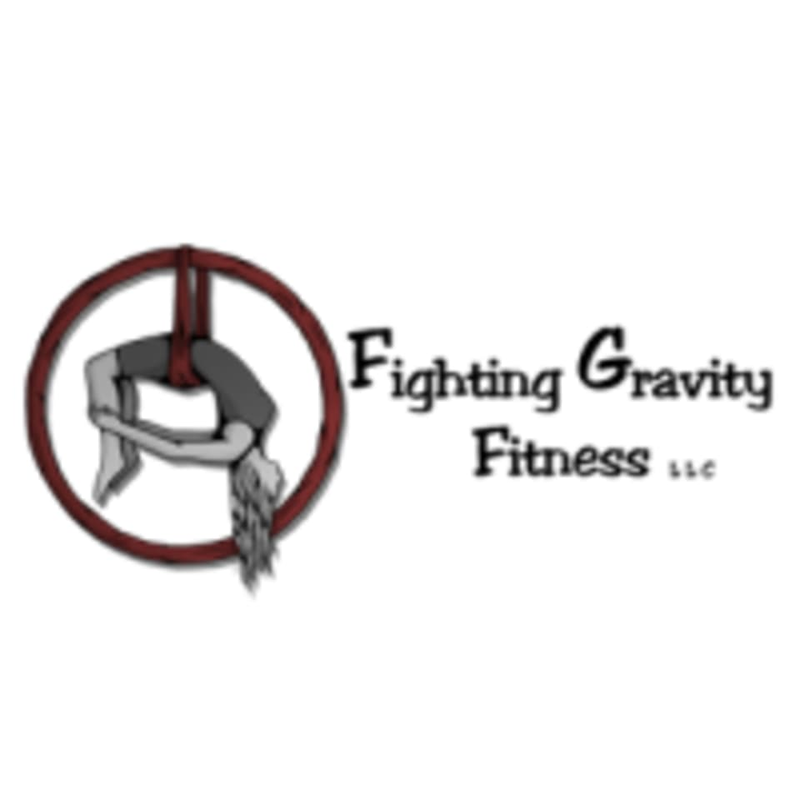 Fighting Gravity Fitness is Virginia’s premier Aerial Yoga Fitness Studio. Aerial Yoga is a new style of yoga that combines traditional yoga, Pilates, dance and acrobatics with the use of a hammock that allows students to practice postures that ordinarily may not have been accessible while grounded on the mat. Fighting Gravity Fitness offers classes specializing in Aerial (hammocks) Fitness or other suspended classes like Volee, Lyra (Aerial Hoops), or Bungee Fitness, we also are a well rounded studio that offers many a variety of classes to complement or enhance your fitness goals such as Mat Yoga, Mat Pilates, Buti Yoga, a variety of Strength Training classes, Barre, or Cardio based classes. We also have Personal training and private Aerial Parties for adults or children. Please wear comfortable athletic attire. In Aerial Yoga (hammock) classes, wear a shirt that has a sleeve to cover the armpits, please no tank tops or short shorts. Remove all jewelry, watches, or anything that could snag the hammocks before class. Use only socks with the grips. Socks are sold in the studio if needed. Please, no late arrivals, since measuring hammock height is required, and each class starts with a relaxation. In our Bungee Fitness classes, workout shoes are required. No shorts. Bring water. Absolutely no late arrivals. Fighting Gravity Fitness is located at 1911 (Studio A) or 1913 (Studio B) W. Cary Street, Richmond, VA 23220, near Shyndigz Restaraunt in the "Fan" area. Street parking or rear parking lot accessible with rear door entrance. Great fun! She was patient and spent a lot of time. Teaching us the basics. We laughed a lot and it was thoroughly enjoyable. This was my first time doing Volee and I loved it! Kim was a great instructor and the workout was challenging. it was awesome! i felt amazing after the class and the instructor was wonderful! Still shaking!! Katie is awesome! This class was so much fun! The instructor was so patient, helpful and encouraging. I’ve never done anything like it before but I’m hooked! I will most definitely be back. Donna is fantastic! High energy and very welcoming. The PiYo class was different than anticipated, much faster paced and kind of hard to keep up with but was still fun and a good workout! Different type of workout. It was fun but little too slow paced for me. Recommend not eating or drinking too much before as the harness is tight around your waist.